Being in the middle of the festive season, many of us have or will enjoy sitting down to a delectable dish of sweet potato, whether hidden under marshmallows or baked in a pie crust. Full of vitamins and nutrients, what’s not to love about this vibrant vegetable…unless it is the only thing you have to eat for months on end? 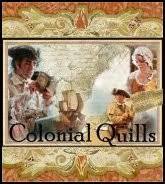 Daniel approached the morning fire, bedroll tucked under his arm. Before the Colonel had a chance to answer, Gabe stepped over the log and lowered himself beside Daniel. He wore a big grin, though his eyes remained glazed from lack of sleep. “Poor little lizard.” Gabe chuckled. Daniel shook his head. Of course the kid had to remind him. “What lizard?” The elder Marion leaned forward so he could see his nephew on the other side of Daniel. “Just a little one looking for a warm place to sleep. Nights are getting cold out here. Seems Sergeant Reid isn’t one for sharing, though.” Gabe nudged Daniel with his elbow. “That explains why you’re out here with us,” the lad shot back. His uncle gave a laugh, and then a censoring look. 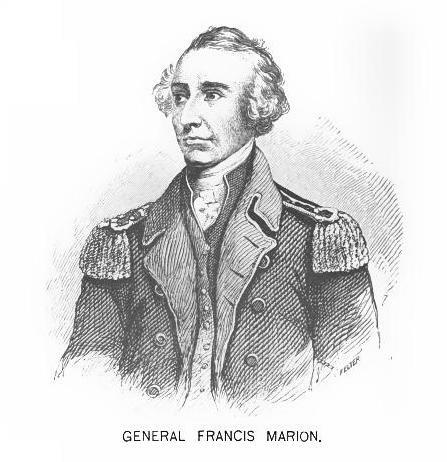 Francis Marion of South Carolina is considered by some as the father of modern guerilla warfare. 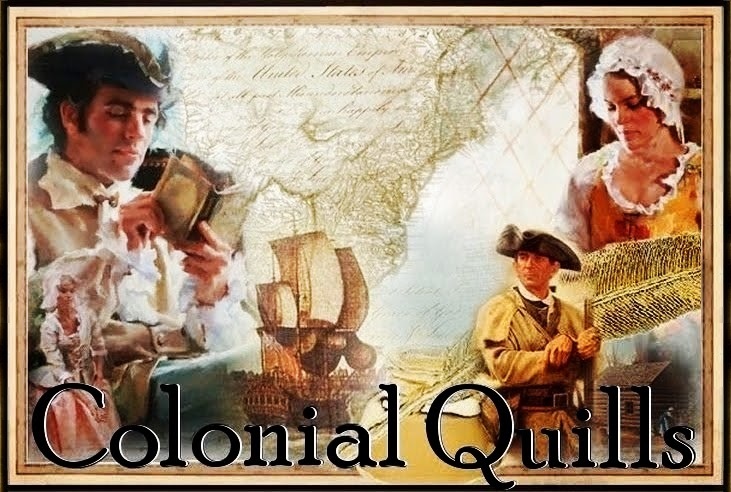 During the years of 1780-1781 and his band were stuck behind British lines, camping in swamps to avoid detection. Their staple food – the sweet potato. It is said Colonel Marion quite enjoyed his sweet potato, usually baked in their camp fire and eaten with no other utensil than a knife. Not all his men were so enthusiastic about the vegetable, so when meat was available, the colonel often forwent the luxury for the sake of his men. He claimed sweet potato was all he needed. Personally, I like sweet potato…but drizzled with butter and brown sugar. How do you like yours? I like them too but as you noted, drizzled w/ butter and brown sugar!